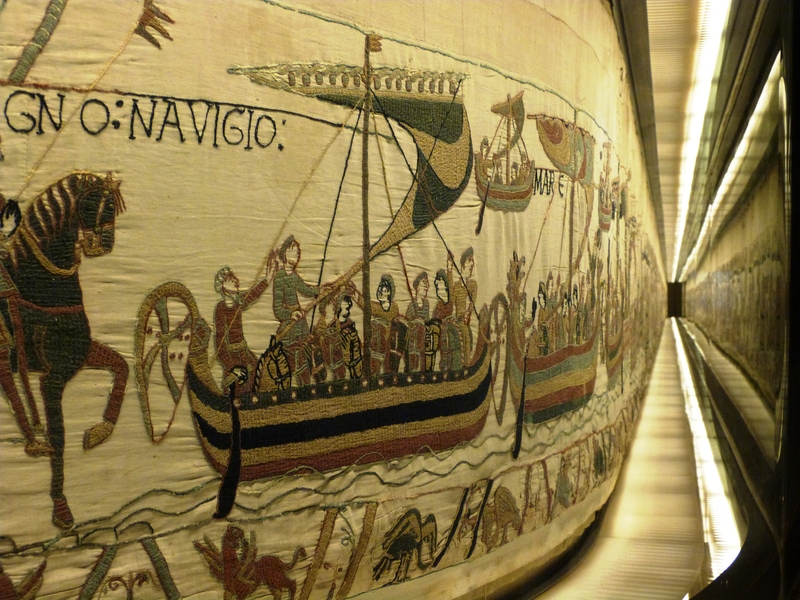 Although the UNESCO listed Bayeux Tapestry that depicts the 1066 invasion of England by William the Conqueror dominates Bayeux, this Normandy town has much more to offer than just the tapestry (actually an embroidery stitched on linen). 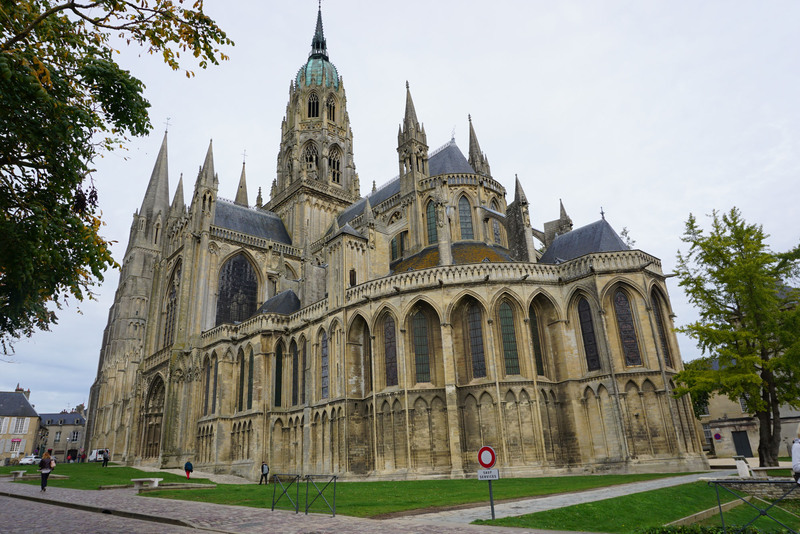 The splendid and beautiful Norman-Romanesque-Gothic Cathédrale Notre-Dame de Bayeux, consecrated in 1077, in the centre of this very historic city is well worth a visit, as is the Bishop’s Palace which stands next to it and which is now a museum. 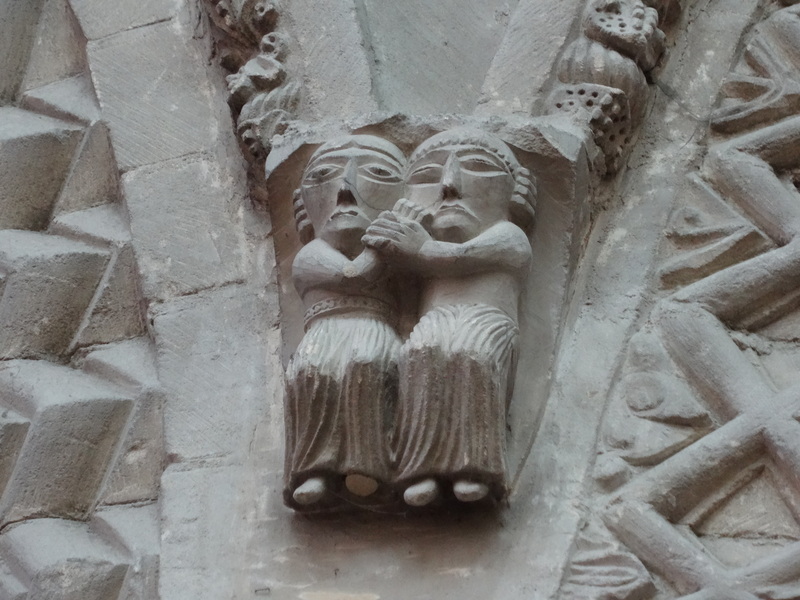 Les Amoureux de Bayeux Cathedral. 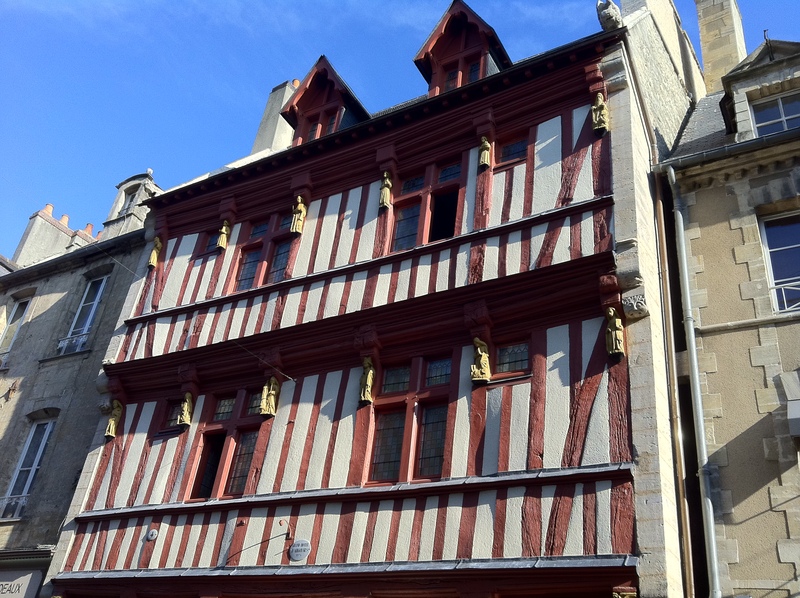 Many of the buildings you will come across in the old town were former monasteries, as Bayeux was once an important religious centre, but in the streets adjoining, most of the historic houses have been converted into designer boutiques and fine restaurants. 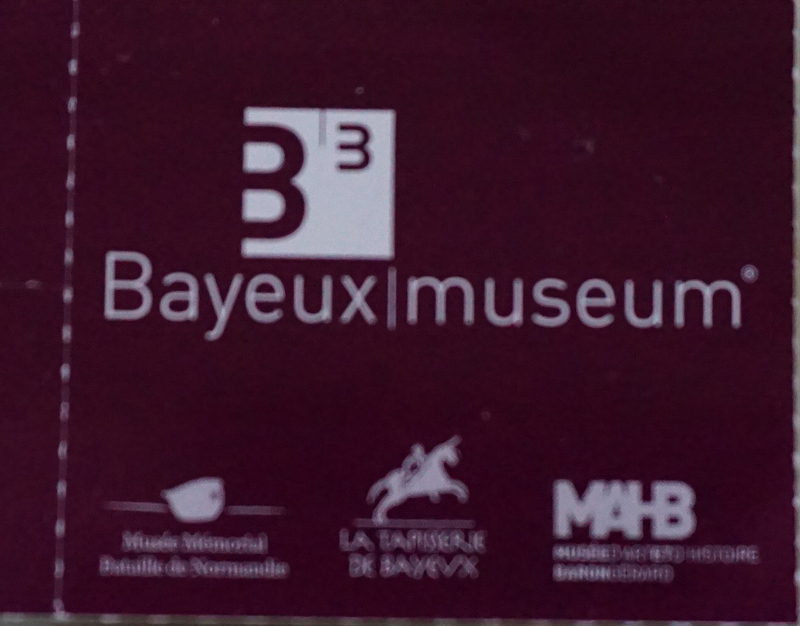 Bayeux offers the tourist excellent sightseeing, from its War Museum, British and Commonwealth war cemetery, and the D-Day Landing beaches which lie close by, to the surrounding countryside with grand châteaux and abbeys and the lure of Calvados producing distilleries. 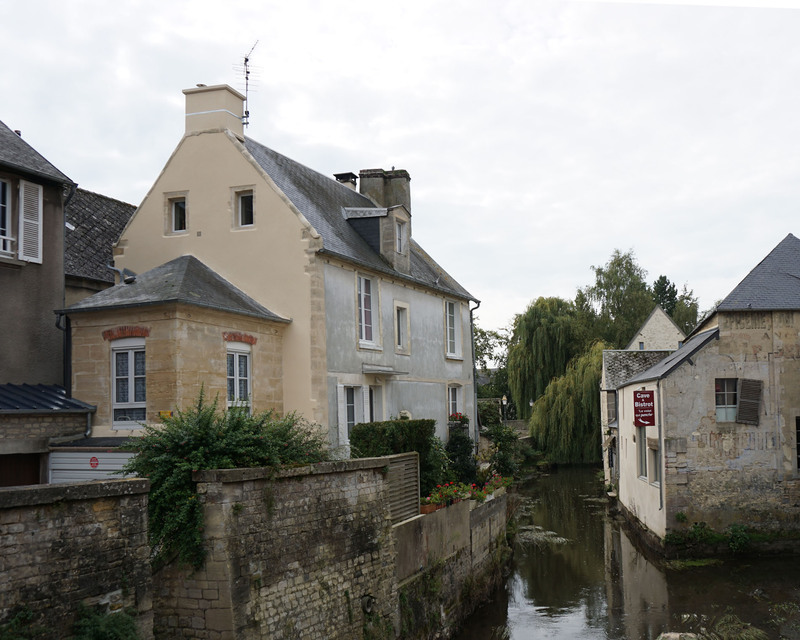 Bayeux is the only town in Normandy to be left completely undamaged after World War II and had the great good fortune to be quickly liberated by the Allies after the D-Day landings. For a brief period, it was the capital of Free France after General De Gaulle arrived hot on the heels of the Allied forces in 1944 and set up his government in the town. 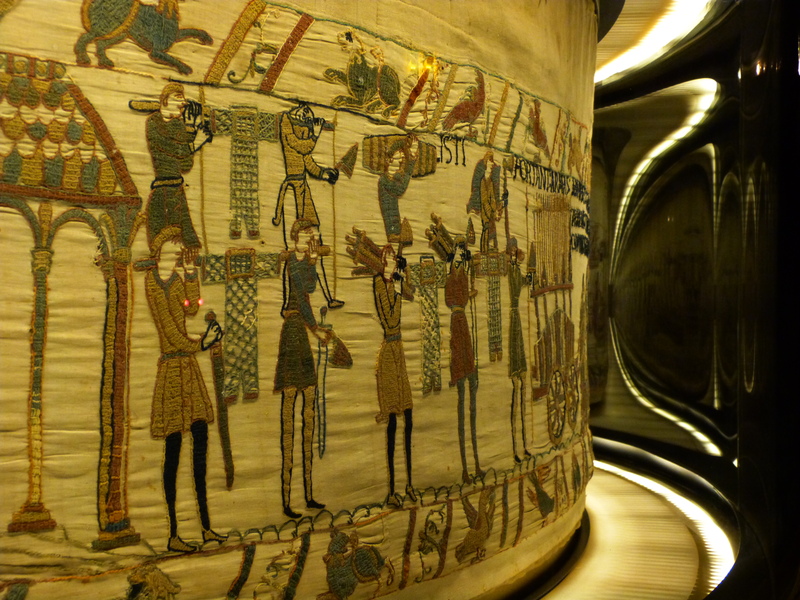 The biggest British cemetery in Normandy is found in Bayeux with 4,648 graves. For those who have come to look at the D-Day landing beaches, a visit to this cemetery, Bayeux’s own War Museum, and the vast cemetery for over 10,000 US troops in Omaha, puts in focus the sacrifices made in these parts. 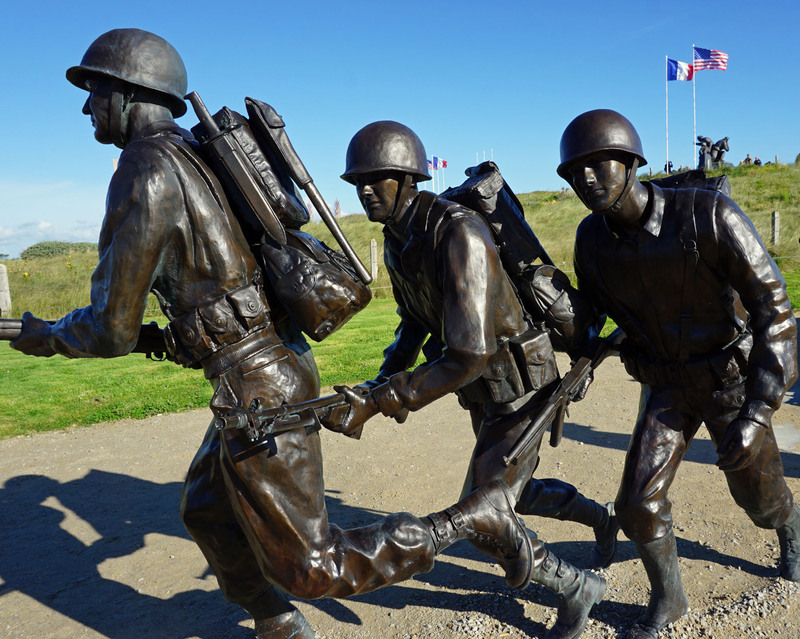 Bayeux is the perfect place to choose as the point from which to tour the beaches of the Normandy landings as they are all within easy reach of the town. I wouldn’t advise doing them all on the same day, but a couple of beaches and a Museum are quite possible. Before heading for what are actually quite beautiful beaches, a trip to Arromanches 360 is recommended. This is a circular cinema, unique in France, that immerses you in the Battle of Normandy, allowing you to see everything “in the round” over 360 degrees in a 35-minute session. Original archived images from Canada, Germany, UK and French collections retracing the 100 days of the battle, are shown on nine screens to give the 360ᵒ effect. This is a fine tribute to the allied soldiers and the more than 20,000 civilians who died to free Western Europe, and whose personal stories are told in interviews: a very special museum. Prices are given below. 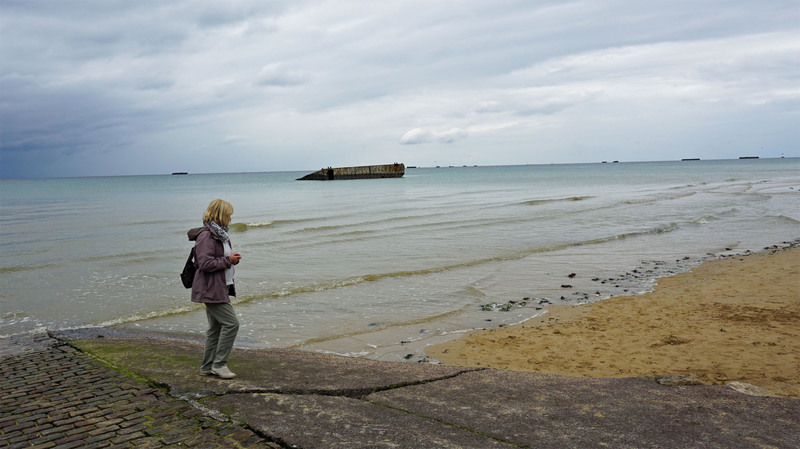 From the beach at Arromanches you can see the remains of several pontoons. The artificial Mulberry Ports A and B were prefabricated in England and towed into place at Gold Beach at speeds of 5 m.p.h. from June 7th. Seventeen ships were sunk at sea to form a breakwater called Gooseberry and a huge 10 miles of roadway was then created. Mulberries were, and still remain, a terrific technological feat. By the end of the 100 days in which it was used, the completed harbour had become more efficient than either Cherbourg or Le Havre, and during this time it disembarked 2.3 million men, 500,000 vehicles and 4 million tons of equipment and supplies. Pillboxes on the cliffs of this small fishing port helped the Germans defend and control the town so the fighting to capture the cliffs and advance into France was fierce and bloody. After a visit to Arromanches 360 and seeing the beaches and cliffs which the combatants had to scale after landing, one has a much better idea of the hell that is war. Opening Times: 27TH Jan – 31st March 10.00 –17.00 (closed 2nd Feb): 1st Apl – 31st May 10.00-18.00: 1st June–31st August 09.40 – 18.40: 1st-30th Sept 10.00-18.10: 1st Oct – 11th Nov. 10.00-17.40: 12th Nov-31Dec 10.10-17.10 (Closed on Mondays except on 21st and 28 December. Next postA Misunderstanding at Nether Fondle.